Dark bears have been rendering marvelous e-commerce- Volusion services and that has earned them a well-reputed position among finest e-commerce companies by proving its great potential. 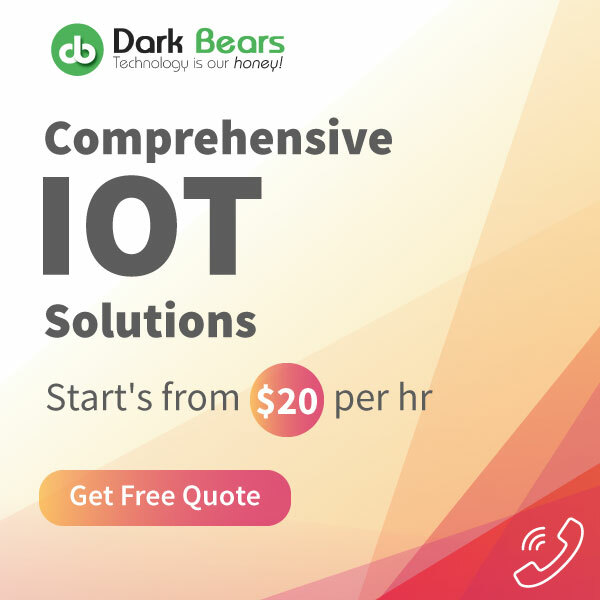 Dark Bears is an IT company founded in 2009, by a team of highly equipped experts, trained in delivering unique and productive services. They have offices in USA, India, and the Netherlands. They have been providing outstanding results in several IT services to all of their clients. They have worked with multiple clients based in nations like USA, UK, Holland, Germany, Australia, Middle-East and India. Dark Bears possess the best skills and culture to serve businesses that needed technical-edge over the competition. 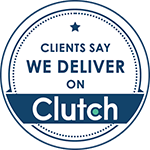 With a team of over 70+ developers and designers, they have satisfied 400+ clients from various industries like advertising & marketing, corporate business, automotive, IT and many more. The services are focused mainly on domains of mobile app development, web development, advanced computing, and online marketing. 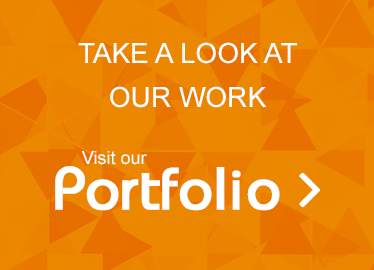 GoodFirms is a research and reviews firm that analyzes and assesses the performance of IT companies across the globe. The research process by which they do so is through using three crucial parameters: Ability, Reliability, and Quality. The firm aims to link the gap between premium service providers and service consumers. Dark Bears aim in delivering genuine digital solutions in the domain of e-commerce are it the website or the apps. They know that Volusion is a complicated, but also a versatile program. Hence, they create cost-effective and ingenious solutions to every Volusion problem that a client has. 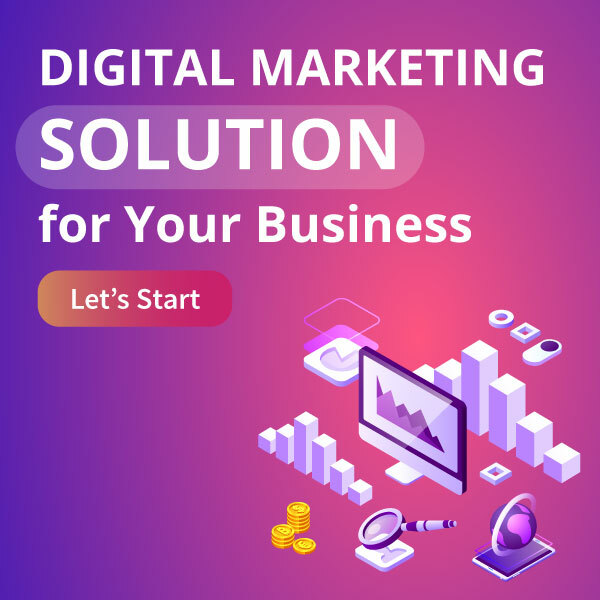 Moreover, they have a vast experience in executing huge and complicated integration projects such as ERP, international credit card processing, payment gateway, responsive design, and online custom product designs. Such skills and tech-exposure helps them deliver highly effective Volusion stores to businesses and help them flourish. 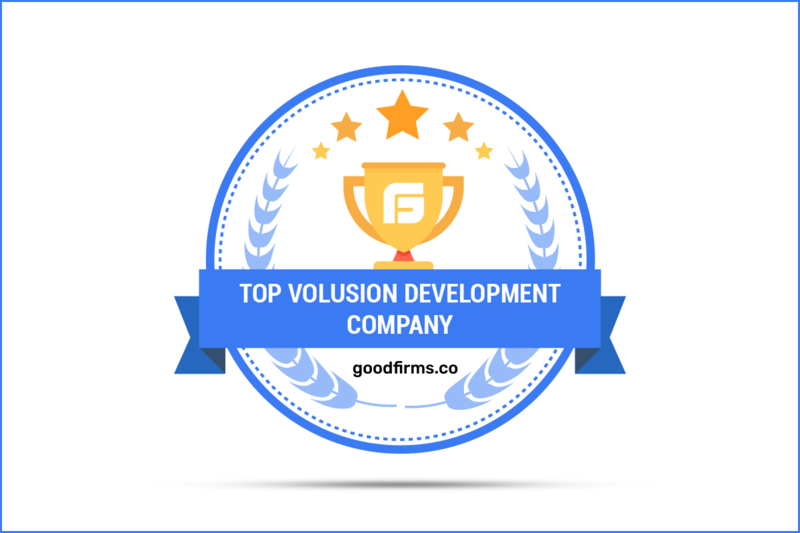 So the way Dark Bears has tiled its success road of delivering e-commerce Volusion development services, GoodFirms gave them a prized position on the list of top Volusion development companies. 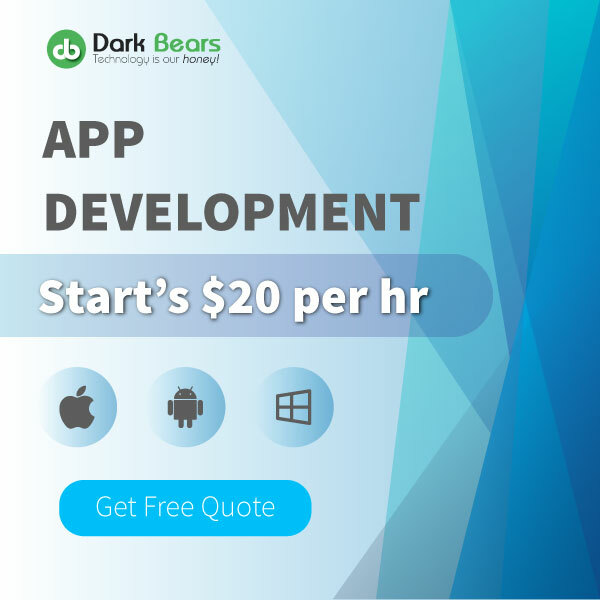 Dark Bears offers the best Android app development services to a wide range of business organizations and platforms. 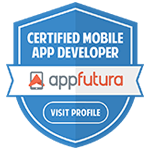 The Android apps created by their experts are well-fitted with outstanding features that can help the clients to generate huge revenues and reap excellent results. 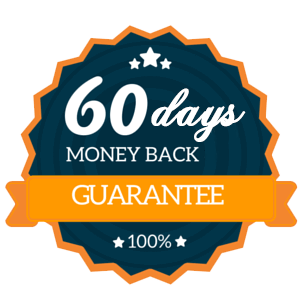 Dark Bears believes that an app created exclusively for a business will always yield higher ROI. 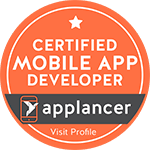 Hence, they also offer an extensive range of customized mobile app development services to their clients. 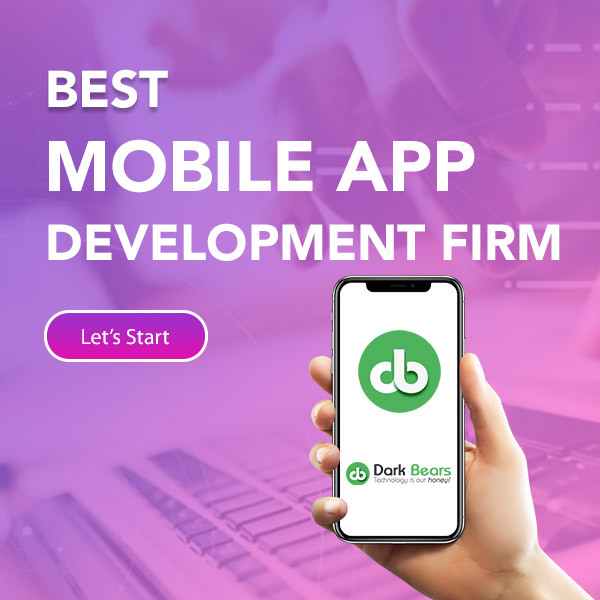 Looking at their praiseworthy services towards service seekers makes GoodFirms believe that Dark Bears will soon position itself among some of the top android app development companies. Dark Bear offers customized Drupal development services for building a reliable website and a functional web app with perfect presentation. Their web developers are skillful in using the latest trends of Drupal CMS for creating bespoke web solutions for clients’ companies. 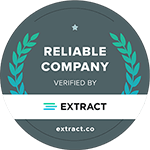 They develop innovative content processing systems and Drupal platforms that help people increase conversion and retention rates. Judging by their competitive services of Drupal web development, researchers at GoodFirms believe that Dark Bears will soon be among the list of top Drupal Web Developers globally. 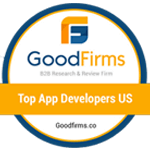 Washington, D.C. based GoodFirms is a maverick B2B research and reviews firm that aligns its efforts in finding the top mobile android app development and web development companies delivering unparalleled services to its clients. GoodFirms’ extensive research process ranks the companies, boosts their online reputation and helps service seekers pick the right technology partner that meets their business needs.